Opti-Coat Pro Plus is an enhanced 2 step version of Opti-Coat Pro. The first step, Opti-Coat Pro, is a ceramic clear coating with superior resistance to scratching, chemical etching, fading due to UV and provides outstanding release properties. Opti-Coat Pro Plus adds great gloss and slickness for a fantastic shine and long-term paint protection with a 7-year warranty. Just like Opti-Coat Pro, it is even superior to Ceramic Quartz, 9H Nano Coating, or any other Coating confirming to 9H scratch resistance. 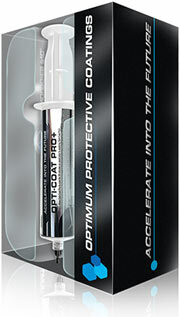 Opti-Coat Pro Plus delivers More Gloss & Greater Protection! The Opti-Coat Pro Plus Ceramic Paint Protection package now delivers even more gloss and slickness than ever before, while still maintaining the same chemical structure that has made it renowned as the ultimate protective paint coating. The advanced formulation not only delivers amazing gloss and protection, it also provides increased anti water spotting and hydrophobic properties to maintain the perfect finish in the long term. Choosing Opti-Coat Pro Plus is always a wise decision over choosing other ceramic coatings. 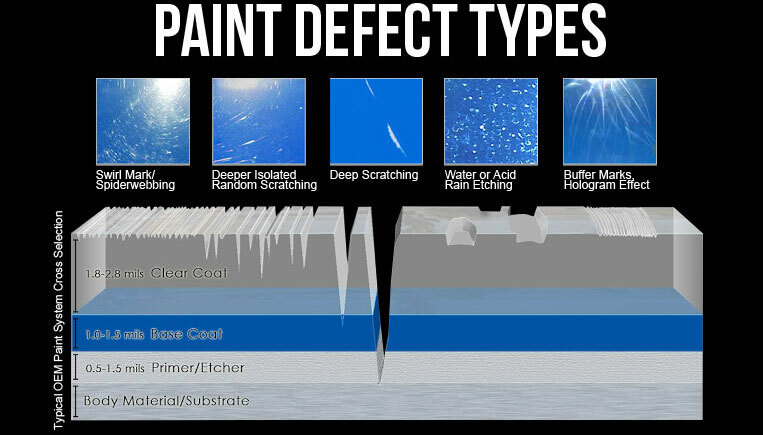 WHY CHOOSE OPTI-COAT PRO PLUS? Originated from US, Opti coat holds its presence in more than 20 countries across globe. Opti-Coat’s wide range of automotive coatings including Opti coat pro plus and films are available everywhere and is even marked as The Ultimate™ Protection for every nook and corner of the vehicles. Opti-Coat has been setting industry standards from decades with its amazing coating technologies and quality vehicle protection products which are durable and innovative. It is the oldest and most trusted coating brand on planet with quality history of 11 years. It is applied across globe only by certified and skilled professionals. 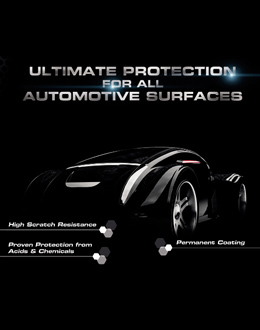 See your nearest approved Opti-Coat dealer to protect and enhance your vehicle today!